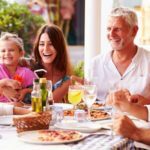 If you're unsure of what type of vacation you may want to treat your family to next, simply continue reading to discover a few fun family travel ideas to consider. 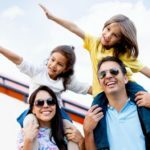 Fun Family Travel Ideas: 1. Consider booking an action packed family . . . 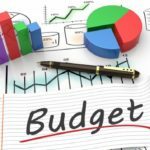 If you're not a natural budgeter and require a little help when it comes to budgeting for your financial future, simply continue reading to discover a few useful budgeting tips. Useful budgeting tips: 1. Make sure that your savings are . . .